So, what was my next option, well I thought about jumping on a band wagon and starting a Sylvaneth army, or maybe even an Ironjawz army, but my mind kept pulling me back to my Bretonnians and Empire. All square based and packed away. I started playing around with some mixed Alliance lists and found some great fun in the Free People synergies that can be created. So the first step was complete. Free People! I then started thinking on what sort of list I wanted to bring, but seeing as this is an event and not a tournament, I decided to just take what I wanted to see on the table. This is where this blog comes in, although everything I have is painted to some degree, I need to get it all coherent, round based and awesome! The backstory will go somewhere along the lines of this.. It will start from the end of the 'Season of War' campaign in which Order has protected their city, although once again, the Realm of Ghur has been shut off from the rest. Greywater Fastness is in need of serious repair and resources are needed. Many have taken it upon them selves to leave the city and make new settlements across the Realm. Lord Houghton, a noble Knight leads a convoy of his Knights, Wizards, their machines, Gunners and Swordsmen, as well as women, children, farmers and the like back to an old settlement in Bretonni called Carcassonne. Here, they established a new beginning, begun rebuilding, re farming the lands away from the grips of Chaos, Death and Destruction. Lord Houghton had grown old during this time of The Realmgate Wars, but had bore no children to take his place. A young swordsman had been showing potential recently and Houghton had taken him under his wing and treated him as a son. The swordsman name is Henry Ramires, a great sword and a Knight. He had quested the lands in times before the summer wars of Greywater. He fought hard along with his unit of men to defeat the hordes of darkness that fell upon the city, but a new evil stirred to the East, in the town of Pares, whispers told of a blood drinker, an ancient evil that haunted the lands of Bretonni in time past. Henry did not yet know it, but he would soon be tested like no other, could he succeed in uniting the lost lands of these noble men? I also have to work on my main story character and his rise to legendary status! For this I have decided to use 5 different characters. Bretonnian Lord on Carmine Dragon - Needs to be fully done. Loads of work to do here, and between now and Novemebr, I also want to finish a Death army, paint up the Silver Tower models and some Glade Guard (30 of them). So I had better stop typing and start painting! Sounds great! 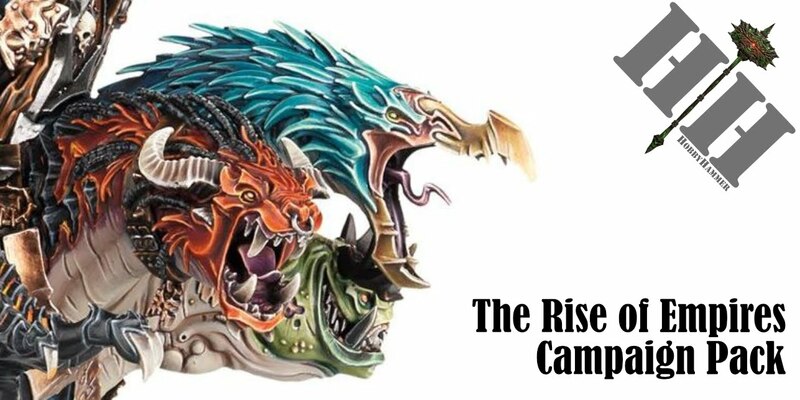 What have you found in the free peoples warscrolls that can "compete" with the new AoS units? 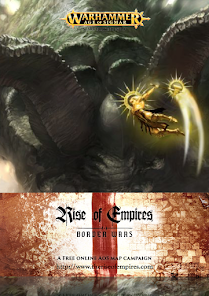 Only things that jump out at me are demigryphs, great swords and the Lord on Griffon? Not that I game much anymore anyway! I think if you just used Freeguild, you would struggle, but by Free People, I mean anyone with a Free People keyword. 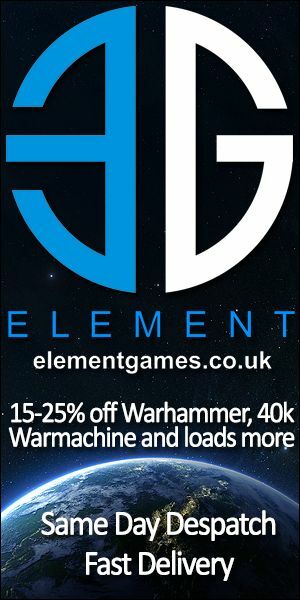 This opens up College Arcane, Devoted of Sigmar, Ironweld and Bretonnians. This biggest synergies I have found are with the Celestial Hurricanum (+1 to hit bubble for anything with Order, +1 to cast for free people wizards), Luminark (6+ Mortal Wound save bubble, +1 to unbind), Wildform Wizard (+1 to wound casting on a 5+ effectively with buff), Damsel (another 6+ ward save for any free people), General on Griffin (+1 to run,hit and charge for any Free People unit - Command Ability) Bret Knights get bravery buff from any free people hero. etc, there is actually a lot of scope.